Tag Heuer servicing forms a large proportion of our work. This is split fairly evenly between quartz (battery) models and mechanical pieces. 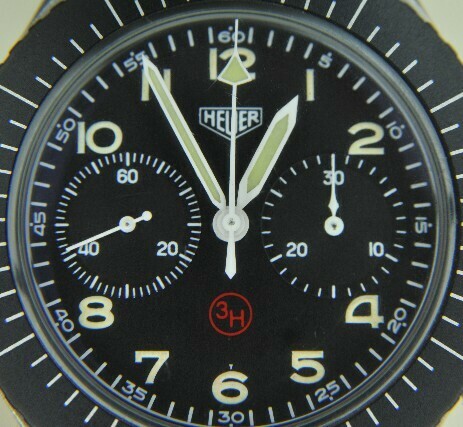 We also offer servicing for vintage "Heuer" models. 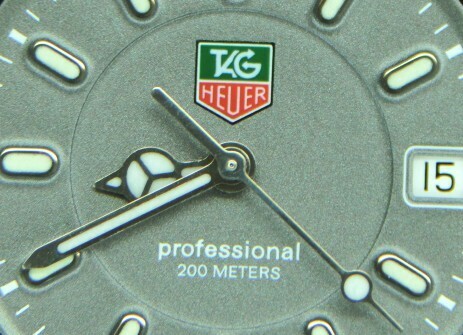 For modern Tag Heuer models we work closely with the manufacturer for all our spares and you can rest assured that resealed watches will have every seal replaced and a full case rebuild. For quartz work we will ask you to send it straight in and you should get it back within two weeks. Mechanical watches should be booked in advance and we will call it in when you are at the front of the queue. For all watches please click on the images on the right, either to book, obtain a quotation or find our price list. As with our other brands quartz watches are guaranteed for twelve months following a service and mechanical models for two years. Any waterproof models which are resealed carry a waterproof warranty for a similar period.